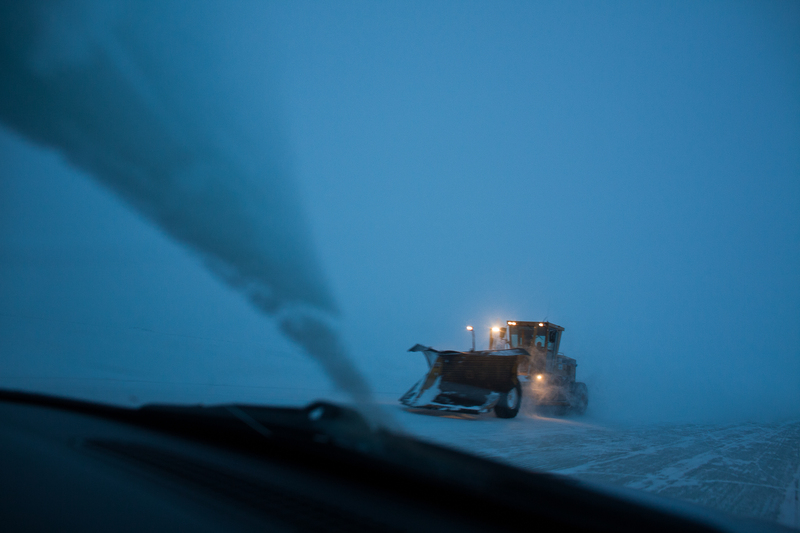 While one can drive the Dempster Highway to Inuvik in winter (weather permitting) or summer, it is impossible to do so during parts of spring and fall. During spring the ice that forms bridges over the Peel and the Mackenzie River breaks up, but not in small enough chunks yet to allow navigation. Throughout the short autumn season thin layers of ice instead begin to take shape, impairing ferry navigation while not being consistent enough to allow driving. During these times, respectively referred to as “break-up” and “freeze-up,” Inuvik is only accessible via air routes. 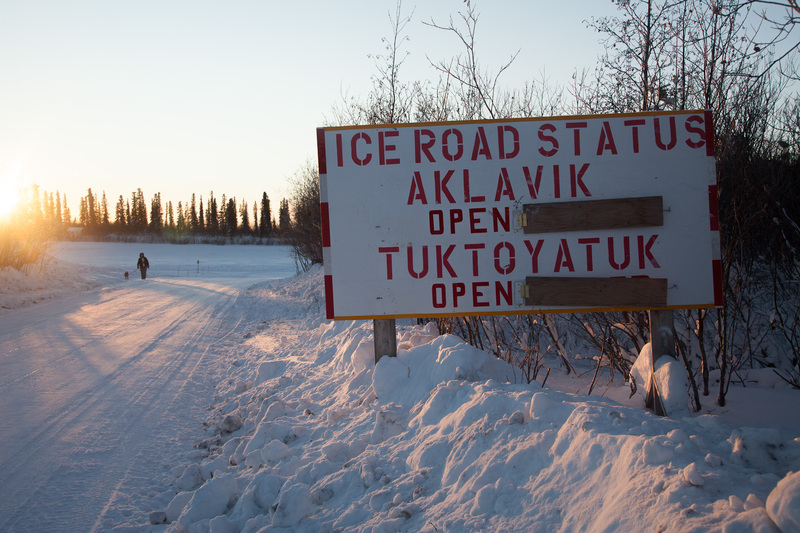 Other communities in the Mackenzie Delta — like Aklavik and Tuktoyaktuk — are also accessible by ice road from Inuvik only seasonally (during the warmer seasons only small boats can make use of the newly-liquefied MacKenzie River). . . 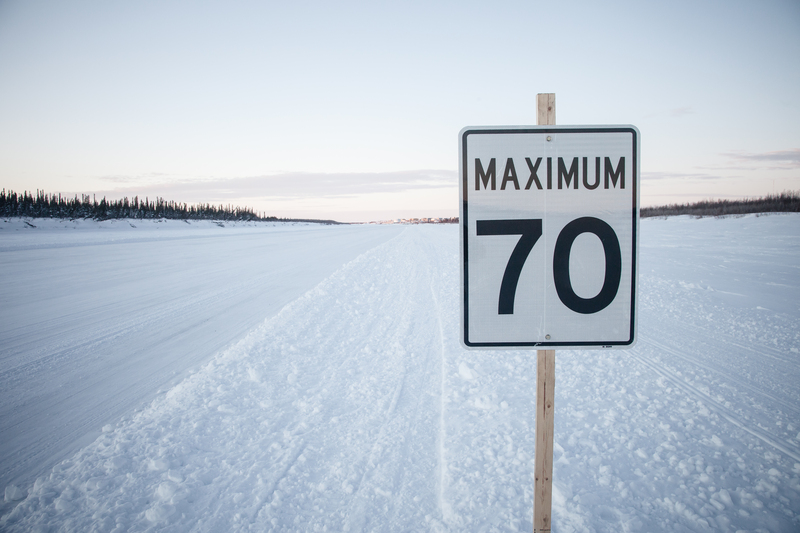 While it’s difficult to determine the contours of the winter landscape in this region, it’s also hard to say what shape the future of its ice roads will take. 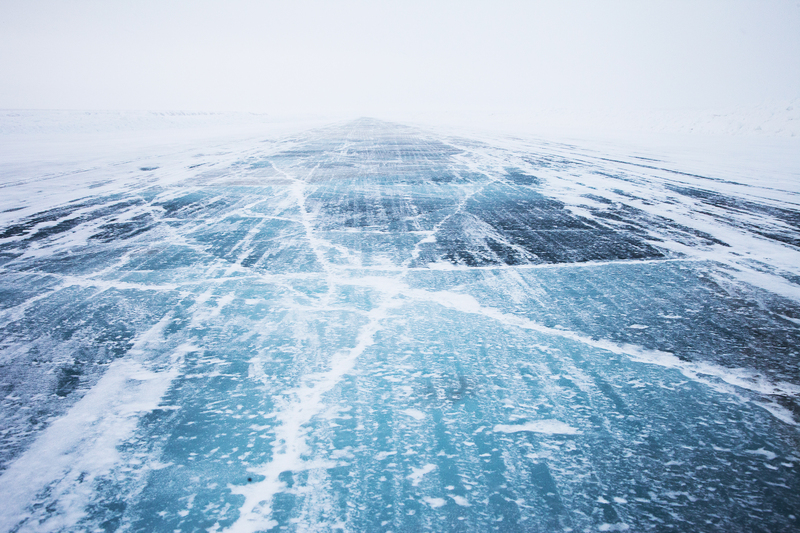 In early 2014 the Harper government announced that it would build a gravel-surfaced, all-weather road that would connect the Dempster Highway to the Arctic coast.